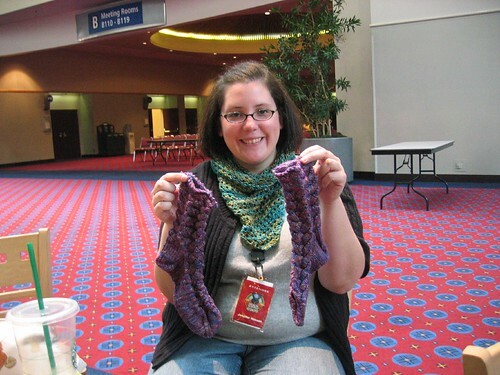 Knitting Like Crazy: Sock Summit - Oh, the Classes! Sock Summit - Oh, the Classes! So, last week, I'm at home minding my own business, screwing around on Twitter, and I see a tweet that the Sock Summit class schedule is up. 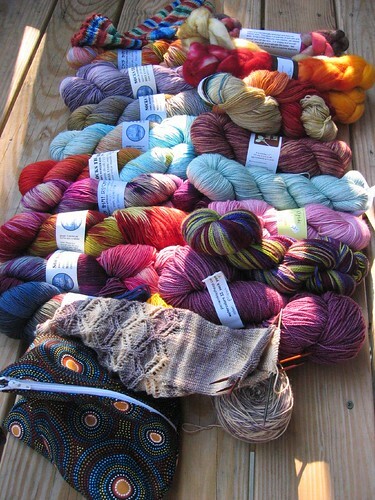 I went to the first Sock Summit and had a spectacular time (you can read all about it in this blog post). I took some good classes and knit so much during that weekend that I came home with three and a half pairs of new socks (seriously. knit. all. weekend). So, we'll see. Hopefully I can get into some of my top picks! Are you going to Sock Summit? What do you want to take?